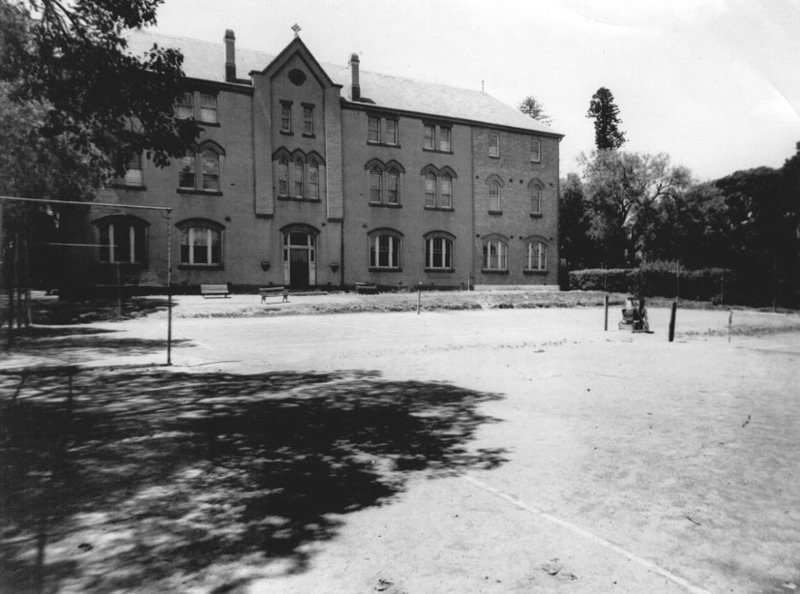 During this period, the College continued to grow, both in numbers and academic standing. 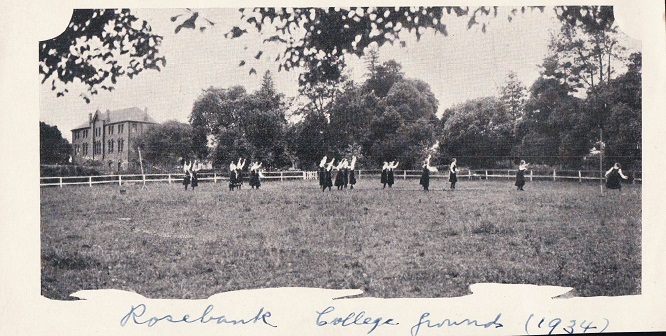 It is in this period that Rosebank, officially, readmits day students, while remaining, primarily, a boarding school. 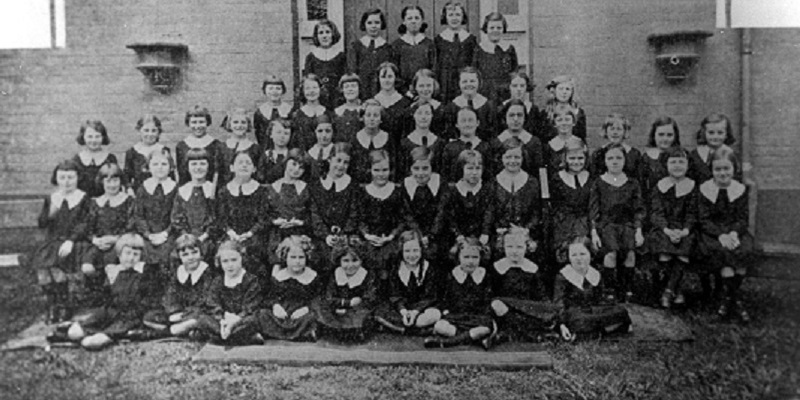 The school, much like the rest of the country, was forced to adapt to a cultural change during the interwar period. Nevertheless, the increasing freedom granted to women during this time helped the school to grow, as there began to be greater demand for educated women. Numbers reach their highest point prior to the opening of the Juniorate, at 150 students.